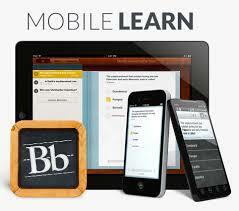 FNU has Blackboard Mobile Learn available for students and faculty. 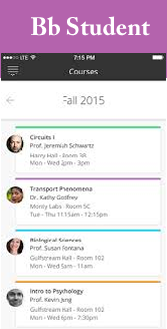 Receive mobile updates about your courses, access assignments, tests, and quizzes, and view your course and assignment grades. Receive mobile notifications when your instructor posts items in your courses and interact with blogs, discussions, and journals. Free of charge!